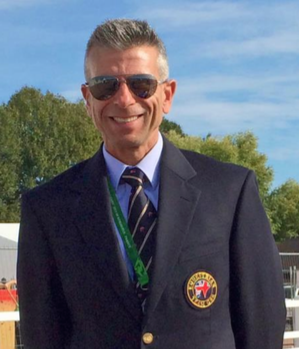 Featuring Michel Assouline, recently named the US Equestrian Head of Para-Dressage Coach Development and High Performance Programs, and US Equestrian Para-Dressage Chef d’Equipe Kai Handt. Michel Assouline, International Dressage/Para-Dressage Trainer, U.K. Coach Hall of Fame, U.K. Sport’s Elite Coaching Program Graduate: Michel is a graduate of the French National Equestrian School, home of the Cadre Noir in Saumur and gained a vast international experience in the USA, France, Germany and the United Kingdom as an international dressage rider and trainer. Michel was long-listed to represent France at the Seoul Olympics and won the French National Championships in 2000. He has also scored numerous successes at International and National level. Michel was voted in 1995 UK Dressage Trainer of the Year, and is a member of the International Dressage Trainers Club. He is also currently on the British Dressage panel of trainers eligible to judge Potential International Dressage Horse classes and officiated several times at the Championships for four, five and six-year-old horse. In 2005 Michel became the British Para-Equestrian Dressage Team Coach and has led Team GBR to riders to win Team Gold medals at the 2005 European Championships, the 2007 World Championships, the 2008 Beijing Paralympic Games, the 2009 European Championships, the 2010 FEI World Equestrian Games, the 2011 FEI Europeans, the 2012 London Paralympic Games, the 2013 FEI Europeans, the 2014 FEI World Equestrian Games, the 2015 FEI Europeans and the 2016 Rio Paralympic Games! At the Rio Games his athletes came back with a total of four silver and seven gold medals, medaling in all their classes contested. In November 2012 Michel was awarded the UK Sports Coach Medal and inducted in the Coaching Hall of Fame at the UK Coaching Awards ceremony. Later that year at the London Olympia International he received the prestigious British Equestrian Federation Medal of Honor. At the 2016 UK Coaching awards Michel Assouline along with Carl Hester, Angela Weiss, Lisa Hopkins and Helen Burt were awarded the Mussabini Medal – a sports award recognizing Coaches of British sports people and teams, and were inducted in the UK Coaching Hall of Fame. Michel recently successfully completed the inaugural intake of U.K. Sport’s Elite Coaching Program. Kai Handt, owner and head trainer at North Texas Equestrian Center, Inc. (NTEC), and US Equestrian Para-Dressage Chef d’Equipe has been competing and training horses for nearly forty years. A native of Kassel, Germany, Kai’s early training was based on the traditional German system, a systematic and disciplined approach to horse training. He received a rigorous and diverse education in the disciplines of dressage, show jumping and three day eventing while working with such well known masters as Hermann Schridde, Eugen Wahler, and Richard Krause. An avid competitor throughout his adolescent and teen years, Kai was awarded his German bronze, silver, and gold medals before reaching the age of 18. After earning his Bereiter, FN license in 1981, he apprenticed at Nord Hessisches Lands Leistungszentrum fuer den Reitsport under Richard Krause. Kai then spent five years employed at Prestiges Verein fuer Reitsport which was, at the time, one of Germany’s most respected training facilities. Soon after relocating to the United States in 1985, Kai purchased NTEC. Over the last twenty years, Kai has built North Texas Equestrian Center into a well-respected boarding and training center and has become a leading importer of quality warmbloods for the equestrian disciplines. Kai continues to be active in the show ring, although his competitive pursuits in recent years have been increasingly focused on dressage. Earning his USDF bronze, silver, and gold medals as well as his silver and gold freestyle bars, Kai competes and trains horses at all levels and is the winner of numerous regional championships titles each year. 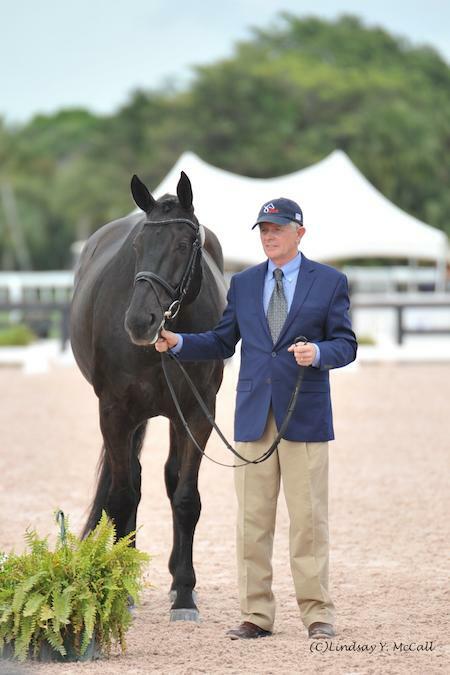 His riding pursuits have taken him to the highly competitive CDI venues of Pebble Beach Dressage, the Palm Beach Dressage Derby, the WEF Dressage Classic, the Kentucky Dressage Association Dressage Show, and Dressage at Lamplight. Kai’s students are always top contenders for regional championship titles from training level through FEI. He has had USDF/Dover National Merit Award winners in the adult amateur division and currently has junior and young rider students who have competed at the North American Junior and Young Rider Championships, the USEF National Dressage Championships and the USEF Dressage Seat Equitation Medal Finals. In addition, Kai has sponsored and coached a para-equestrian rider, Jonathan Wentz with great success. Jonathan competed as a US team member at the 2010 World Equestrian Games, was the 2011 US Para Equestrian National Champion, and earned a spot on the US Paralympic Team that competed in London in August of 2012. 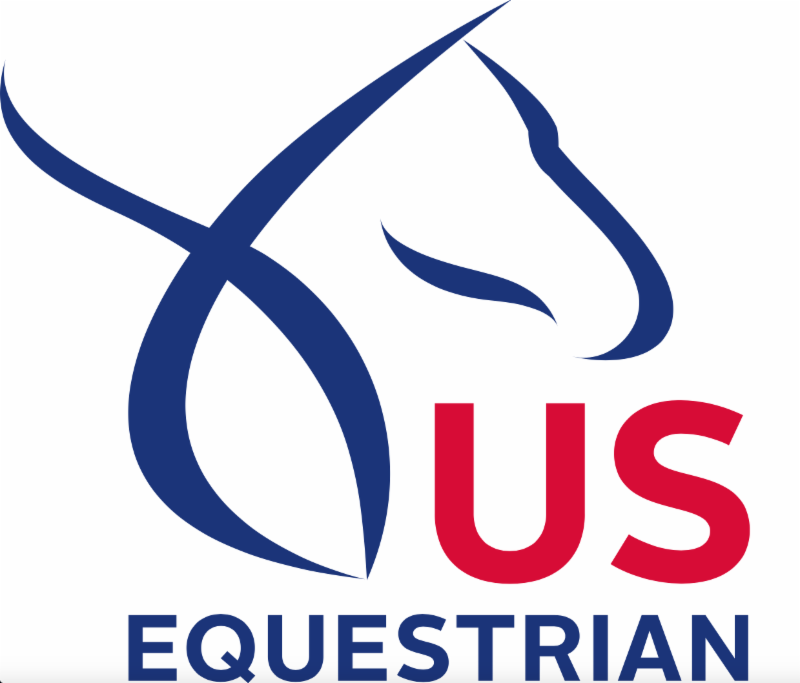 USEF secured Mr. Handt as the Para-Dressage Chef d’Equipe where he has led the Para Dressage team at the 2016 Paralympic Games in Rio and will serve as Chef d’Equipe at the 2018 World Equestrian Games, Tryon, NC.